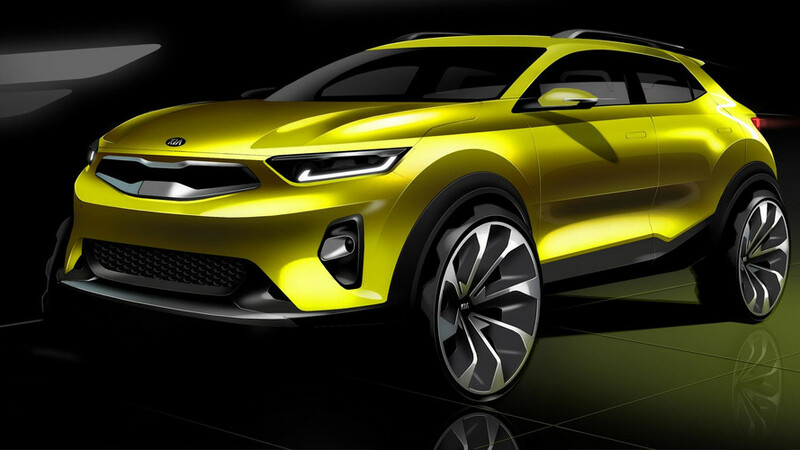 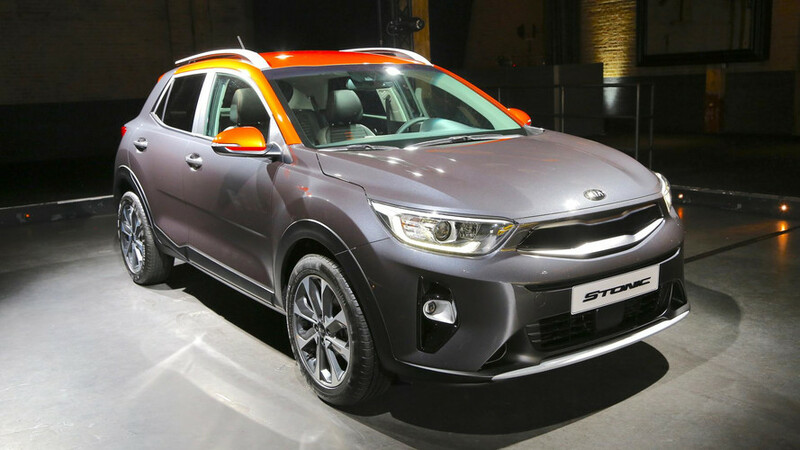 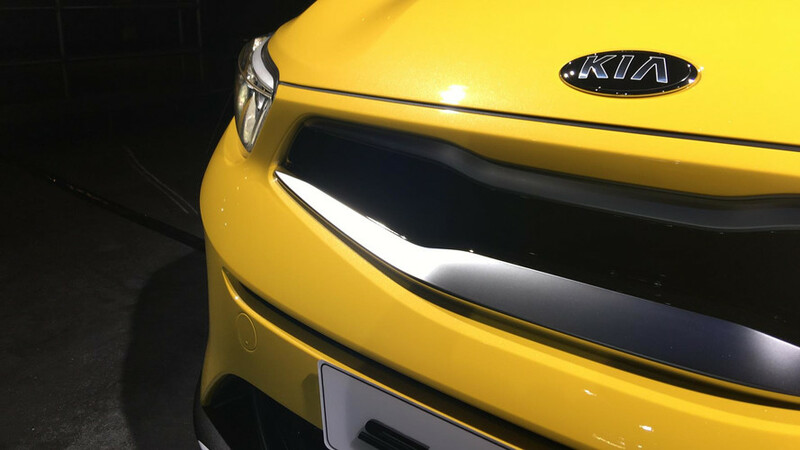 Kia launches surprise new small SUV in Amsterdam, goes on sale later this year. 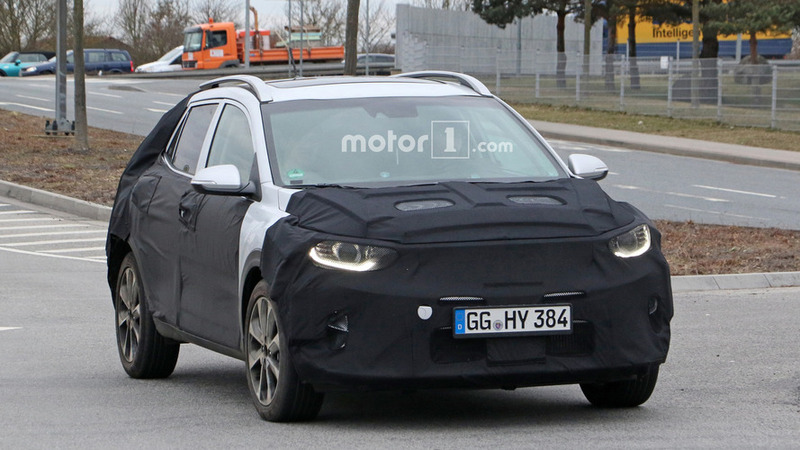 Nissan Juke rival coming to the Frankfurt Motor Show. 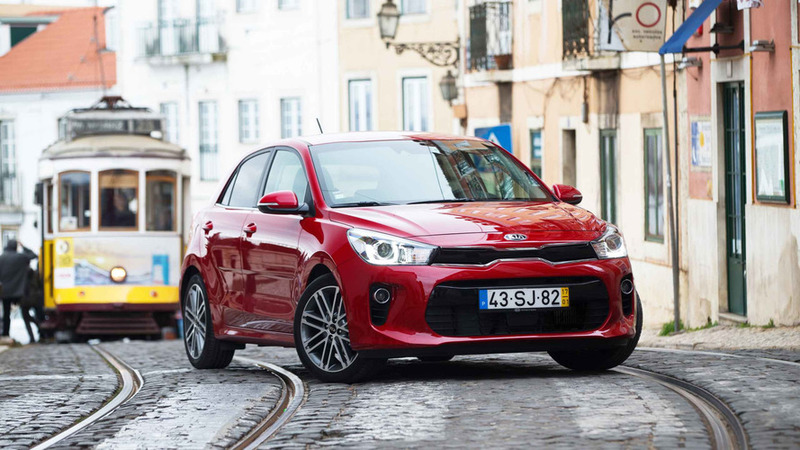 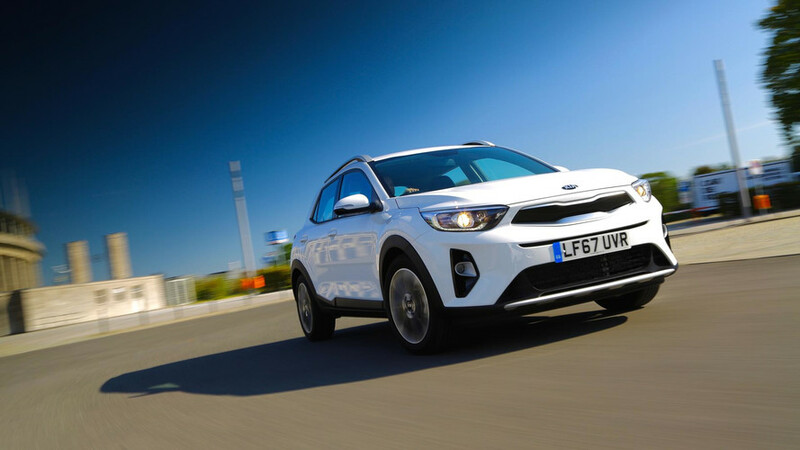 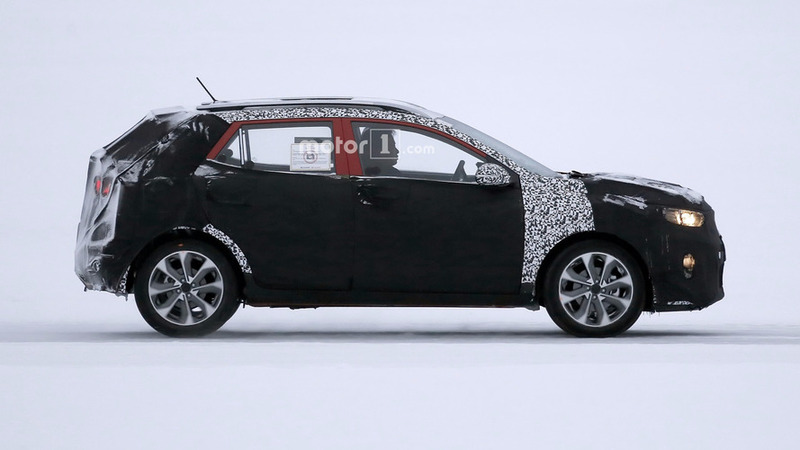 The B-segment crossover will be out this year and is going to be joined by an equivalent Hyundai model.